Remote refers to indirect disturbance of an underwater archaeological site. Fishermen often pick up cultural material in their nets. This is often unintentional and not viewed as unethical behavior, though most countries have strict laws against not reporting these finds. However, there are known cases of fishermen purposefully dragging nets over sites to recover artifacts for sale. Drag nets unintentionally do an immense amount of damage to sites, when purposefully dragging over a shipwreck the entire site can be destroyed. In 2011 the author met a local fisherman who had found a complete amphora in his nets. 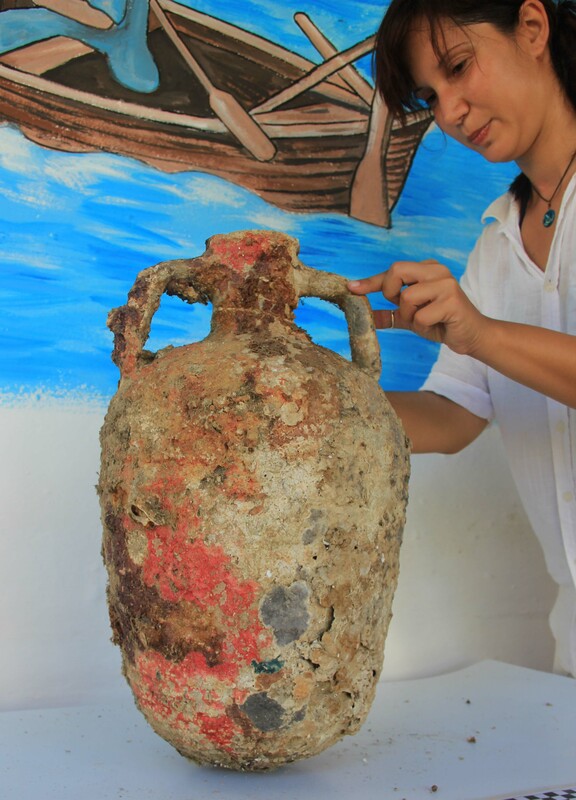 Previous fishermen had sold complete amphora to middlemen for 100,000 Albanian leke (US$1000). The middlemen would transport and sell the amphora to collector in Italy, or transport them on to other countries. However, the market had decline significantly due to the economy and collectors were no longer paying a significant sum, causing the middlemen to quit the trade. 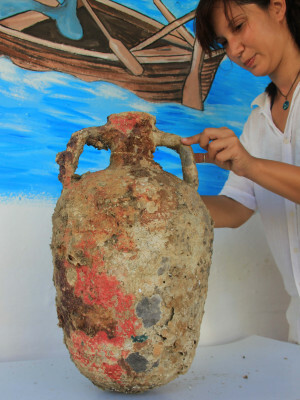 In 2012 the fisherman reported that he had given up attempting to sell the amphora and discarded it back into the sea. This consists of diving below the surface and interacting directly with the archaeological site. Following the invention of the aqua-lung, this type of looting became popular. Much of the Mediterranean has been stripped clean with a few exceptions. Greece has implement rigid diving laws as a result of nearly no ancient wrecks remaining in recreational dive limits. There are entire time periods for which there is only circumstantial evidence of seafaring due to destruction of sites. This damage does not only extend to shipwrecks, but also underwater cities and caves, as well as lake and river dwellings. One of the oldest Paleoindian skeletons disappeared from a cenote in Mexico, stolen by divers. The man may be the oldest yet discovered and researchers suspect his radiocarbon dates could have pushed back the Bering Sea crossing several centuries, but we will never know. Thousands of cenotes are found in Central America and governments do not want to restrict access to cave divers, but theft of human remains and other artifacts may lead to sanctions on diving. The Dramont wreck was dynamited by skin divers in 1957. A whole chapter in the history of navigation was blown to rubble by some mindless diver, perhaps hunting for nonexistent gold, destroying not from malice but stupidity, like a bored child spilling the sugar on a rainy afternoon. The glory of the world must indeed pass away, but it seems wrong to speed its passage with dynamite and sledgehammers. Treasure hunters argue they can recover precious metals or redundant artifacts for a profit, while conducting archaeology at the same time. 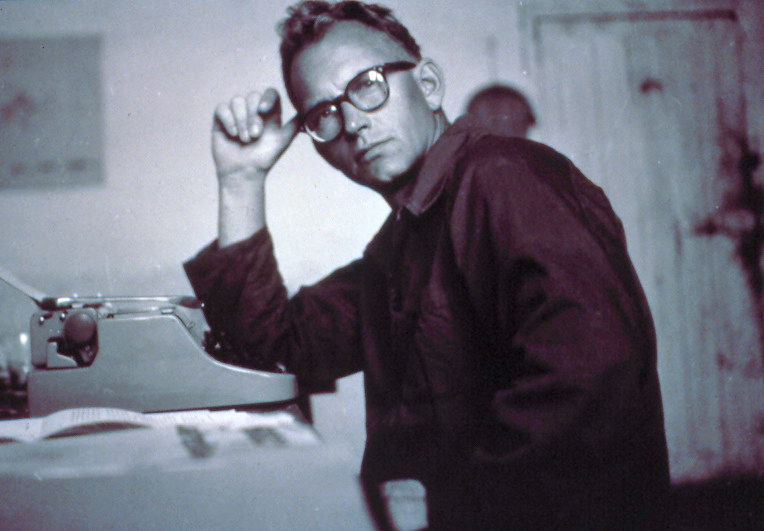 Journalist and underwater archaeology pioneer Peter Throckmorton wrote an article in 1990 titled "The World's Worst Investment: The Economics of Treasure Hunting with Real Life Comparisons." Throckmorton presented data from the top treasure hunting ventures and decisively demonstrated that "investment in the salvage industry only benefits promoters and lawyers." Twenty-three years after Throckmorton’s article the same appears to be true. A recent article by John Kleeberg examined six treasure hunter ventures -Atocha, Concepcion, Whydah, De Braak, Central America, and Brother Jonathan- and showed that none were likely profitable, concluding, “Given that most commercial salvage ventures do not make money, the question then arises as to why people continue to invest in these ventures.” A report by Ryan Morris of Meson Capital Partners argues that the largest treasure hunting firm, Odyssey Marine, is perennially unprofitable and likely to go bankrupt in the near future due to an increasingly unfeasible business model. Reminiscent of Throckmorton, Morris states, “We believe the purpose of OMEX [Odyssey Marine] is to serve as a vehicle for OMEX insiders to live a life of glamor hunting the ocean while disappointed investors foot the bill." This section examines how Throckmorton’s vision is more accurate that ever and why treasure hunting is incompatible with archaeology. 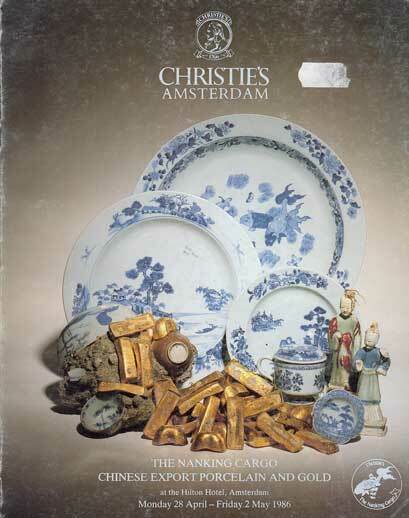 Treasure hunting is popular in the public consciousness. Salvage ventures continually draw massive sums of money from investors expect a big return, yet recent research by John Kleeberg shows that none of the major treasure hunting ventures have provided any return. The largest treasure hunting firm is Odyssey Marine Exploration, a publicly traded company. Odyssey is the last remaining publicly traded treasure hunter, as all the other have lost value and are near worthless. Odyssey recently lost an entire cargo it salvaged to Spain. They code named the wreck Black Swan, but the site is now recognized as the Spanish flag vessel Mercedes, sunk in 1804. The Black Swan case is interesting as it not only shows that international legislation is against treasure hunters, but also that archaeology cannot properly be conducted when profit is the primary goal. Why is treasure hunting and archaeology incompatible? Archaeology is the careful study of the pas through material remains, meaning that archaeologists approach each site like a CSI crime scene. Anything is potentially important information, such as sediment or biological growth. However, when your bottom line is money (as it is with treasure hunters) and not science, then you operate on a cost/benefit analysis rather than what is best for preserving knowledge. Much like a doctor cannot receive a cut from organ donations, archaeologists cannot directly profit from a site to avoid ethical issues. While sale of seemingly minor artifacts may acceptable to the public, this ethical boundary cannot be cross or risk having excavators re-frame acceptable practice and what is not. An excellent examples from court documents of the treasure hunting firm Odyssey Marine Exploration. They had asked Spain for permission to recover coins from the Spanish navy ship Mercedes, which Spain denied since it was their property. After recovering coins from the same location that the Mercedes sank, Odyssey stated it "discovered, at the site, a large field of artifacts including coins and other ship’s cargo, but no ship’s hull, ballast pile or keel which is typically associated with a shipwreck. One vessel Odyssey has considered which may be related to the site is the 'Nuestra Señora de las Animas' (the 'Mercedes'), a Spanish vessel which had been assigned to transport mail, private passengers and consignments of merchant goods and other cargoes at the time of its sinking in 1804. There is information under review, however, which may be inconsistent with a hypothesis that the wreck site is that of the Mercedes. Among other things, this conflicting information includes reports that the Mercedes has already been located in a different location." According to Odyssey they recovered many artifacts, but it was unlikely to be a shipwreck because key aspects of what indicates a shipwreck was not present. However, the court found, "It is critical to keep in mind just how disingenuous Odyssey’s interrogatory answers were. No mention was made of the cannons, anchors, hull remains, hull sheathing and ballast that were in plain view in the photographs and videotapes that Odyssey had made at the site in April-May 2007. (Doc. 270 at 8-12). No mention was made of the blast damaged artifacts that were plainly visible on the seabed (Doc. 270 at 11) or the 'blast damage' coins in Gibraltar whose existence was concealed from Spain and the Court. After a year in which Odyssey had represented to Spain and the Court that there was nothing which would indicate the existence of 'a particular ship, or, in fact, any ship at all,' no mention was made of the fact that the coins all originated in the Americas and dated to 1804 or before, the seabed was littered with the copper and tin ingots listed on the Mercedes’ manifest and the highly distinct 'canones bronzes inutiles' on the Mercedes’s manifest were in plain sight. All of this 'overwhelming evidence' was in plain view in photographs and videotapes of the site that Odyssey took in April-May 2007 or, in the case of copper and tin ingots and coins, had also been in Odyssey’s physical possession for a year." A shipwreck was present, but not described as such because it would show Odyssey had disobeyed a direct order from Spain to keep away from the Mercedes. In the pursuit of profit, all professional and scientific protocols were set aside. The actions in the Mercedes excavation invalidate treasure hunters' argument that proper archaeology can be conducted when money is at stake. The court order states that Odyssey chose to ignore hull remains and non-precious artifacts in order to make the case that this site was the Mercedes. To meet their bottom line and be a profitable company, the treasure hunters failed to treat the site as crime scene full of information, or how a doctor treats a patient. This is the reason archaeology is incompatible with treasure hunting; once even a minor artifact can be sold, then all artifacts can be treated subjectively. If this happens pressure from funding, public, or media can influence the quality of research on site, perhaps go so far as to ignore hull remains, as in the case of the Mercedes. Once your livelihood becomes dependent on selling the artifacts, then any treatment of the archaeological site becomes acceptable and professional ethics disappear. “We believe the purpose of OMEX (Odyssey Marine Exploration) is to serve as a vehicle for OMEX insiders to live a life of glamor hunting the ocean while disappointed investors foot the bill... literally 100% of OMEX’s 17 projects over 16 years were [financial] disappointments." Treasure hunting has failed to produce quality scientific information and investors seeking a return have been left empty handed. 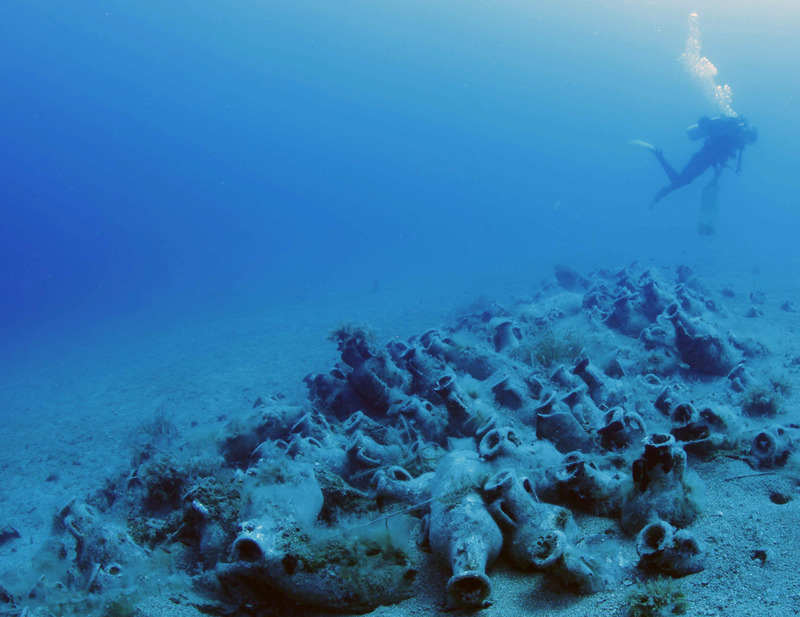 The future is quickly becoming bleaker for those seeking to profit from underwater heritage. Pressure is coming from international legislation, such as the 2001 UNESCO Convention. The Convention affords protection to ships older than 100 years in international waters. To date 45 countries have ratified the convention and this legislation has influence beyond those nations. This legislation means that treasure hunters not only have to worry about the 45 countries that have ratified the Convention, but also the dozens that have adopted its principles. Just as significant, the Navy is redefining the meaning of “military” vessel in the Sunken Military Craft Act of 2004 to include everything Spanish galleons to any vessel crewed by the merchant marine, meaning nearly all World War I and II vessels would become protected. The impact of this law on treasure hunters is potentially devastating. As international legislation limits treasure hunters to vessel less than 100 years old, the Sunken Military Craft Act removes many of the potentially profitable vessels from commercial salvage. Treasure hunting has failed to produced anything for investors, or for science and public education. As legislation in key country limits treasure hunters' options, the days of looting the seas may be drawing to a close.